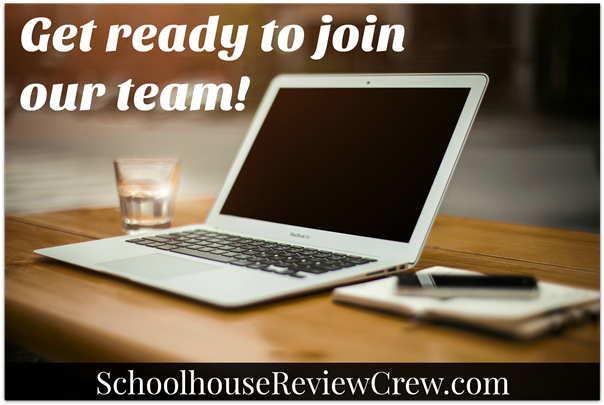 We have had the most amazing year this year with the Homeschool Review Crew and wanted to let you know that we will be opening up applications to join our team very soon. The Homeschool Review Crew is growing and our dynamic team will be looking to expand it’s membership. Why should you want to be a part of our TEAM? The benefit of trying many awesome products with your family for FREE. You choose which products you would like to use. The benefit of working with an established team. 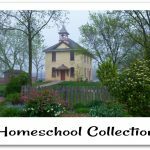 We have been serving the homeschool community for more than seven years. The leadership provides an incredible amount of assistance to help you be the best blogger, homeschool mom or dad, and of course, reviewer you can be. Opportunities to join in social media networking. Blog and social media tutorials. Join in regular opportunities such as: blog carnivals, round-ups and guest post on our blog. Best of all the blessing of some incredible friendships, support and encouragement. Read what several Crew member moms have to say about life on the Crew! The Blessings of Crew by Michele from over at Family, Faith and Fridays Blog. You need to be currently home educating at least one of your children. You need to have a blog and be willing to post one non-sponsored post a week on your blog about any family friendly topic of your choice. We use networked marketing and as such you need to active on social media and willing to share your reviews on your social media platforms. Sample reviews are helpful. If you’ve never written a review on your blog, go ahead and write one for curriculum you are currently using in your homeschool. This will help us see how you approach writing reviews. You will be required to link to a review in the application. You may also be asked to write a review with instructions we will provide to you. 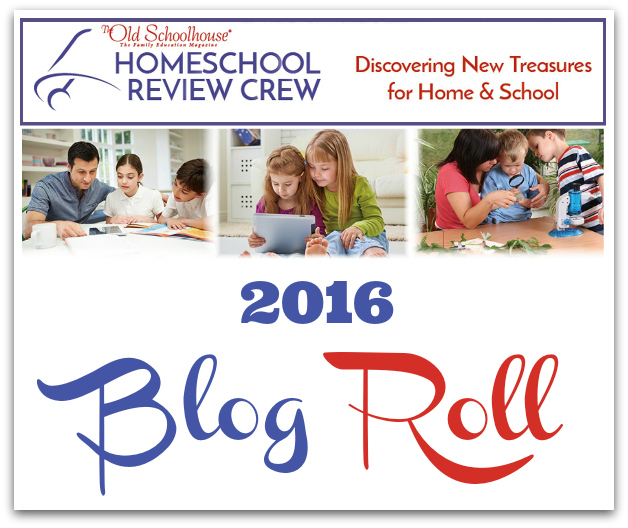 If you can meet these requirements and would like the opportunity to join the Homeschool Review Crew 2017, watch the blog as we will be opening up applications soon. You can subscribe here so you don’t miss the announcement. We will announce when we are accepting applications here first! The friendships. The forums, where I can regularly (even daily!) 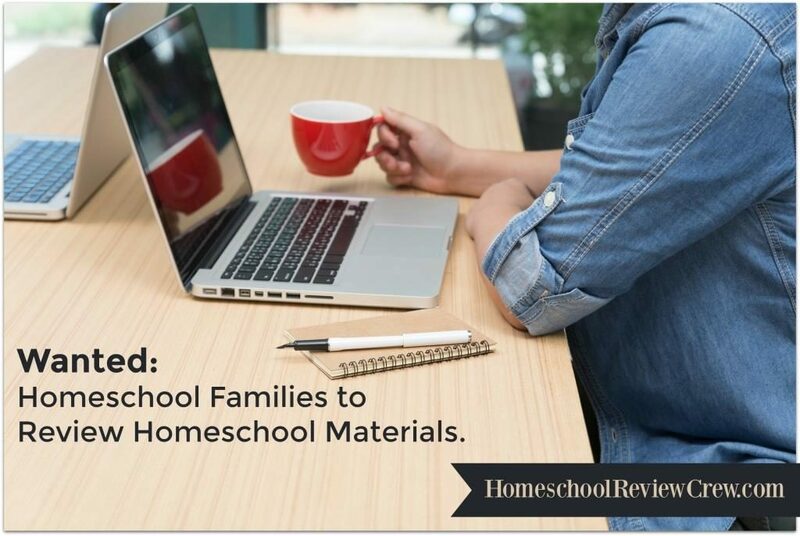 connect with like-minded homeschool bloggers. Of course, the loads and loads of amazing curricula and family products. Opportunities to guest post and link up. And, the fact that my writing has been honed and improved simply from the blogging and reviews we do for the Crew! 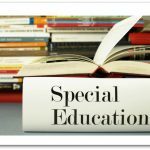 It is both homeschooling and blogging support in one, from so many amazing ladies! 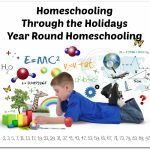 I love how it has changed my homeschooling and how it’s enabled me to help others in their homeschooling journey as well! I would love to join the review team! I love writing reviews and my reviews have been successfully shared on social media. 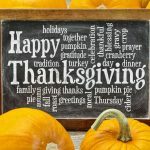 🙂 I am a homeschooling mom of 3, passionate about curriculum and a homeschool blogger at http://www.theycallmeblessed.org.